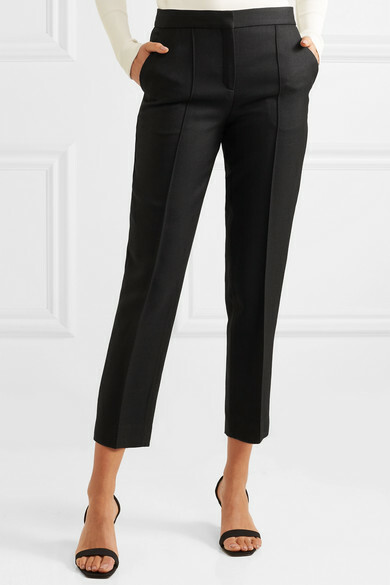 By Malene Birger creates pieces that'll stay in your wardrobe forever - there's no denying the timeless quality of these pants. 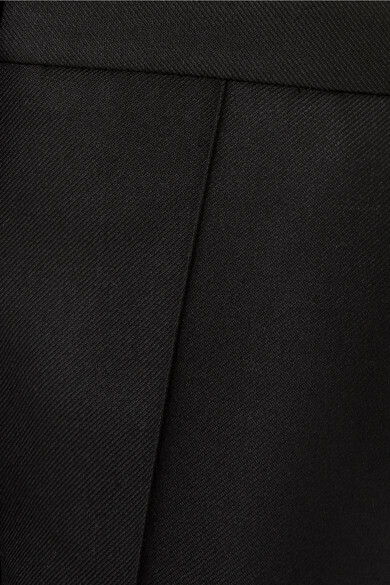 Woven with a touch of wool for warmth, they're beautifully tailored in a smart tapered silhouette detailed with sharply pressed creates through the front. Wear yours to work with mules or dress them down with sneakers. 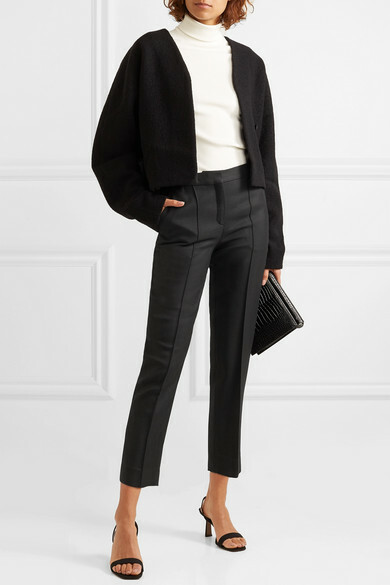 Shown here with: Goldsign Top, Totême Jacket, Gu_de Shoulder bag, Neous Sandals, Ellery Earring.